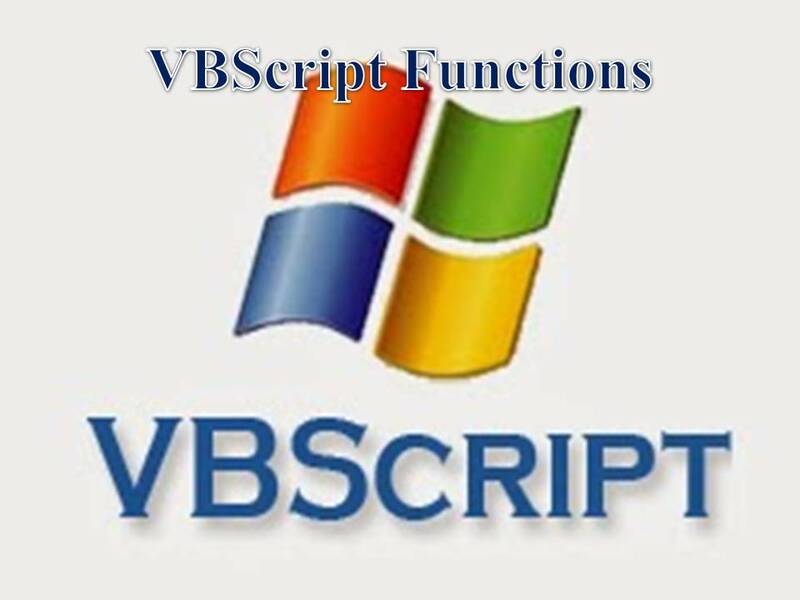 iv) Sub Procedure with Arguments and load Shared object repository file from Function library. If we use local (Function level) variable then we can use the value within the Function only. we can pass the value to external functions and export the value to external files. Returns ANSI character code for first letter of a String or number. Returns absolute value (Positive value). Checks weather the Variable is Array variable or not? Checks weather the value is Numeric value or not? Checks weather the value is Data type data or not? Checks weather the variable is empty variable or not? Returns current System Date & Time. Returns Date difference between two dates based on interval. It deducts first date from second date. Returns a specified number of charactors from left side of a string or number. Returns a specified number of characters from right side of a string or number. Returns a specified number of characters from a string or number.